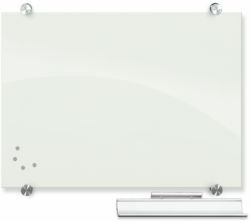 Get a truly stylish dry erase board that can go anywhere with one of these deluxe reversible portable markerboards from DryEraseBoard.com. This portable markerboard with a stand and casters makes for an excellent display in classrooms, training rooms, meeting rooms and offices. 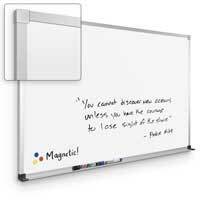 The reversible whiteboard also gives you twice the workspace thanks to pivot hinges that rotate 360 degrees and can lock your board in place when needed. This flexibility and versatility make our two-sided flip-over boards a top product for teachers, office managers and other busy working professionals. 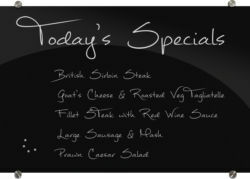 Though we offer a number of great reversible portable markerboards, the trim is what sets these options apart. You’ll find that we offer a deluxe aluminum trim and a deluxe oak trim. Both have a clean, sleek look while added to the style of your space. And unlike many other portable markerboards you’ll find available online, our deluxe trim options are used for the entire portable base. 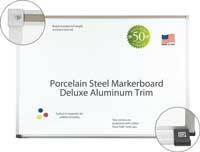 That means your whole portable unit will have either a deluxe oak or aluminum trim, not just the whiteboard frame. In addition, our moveable marker boards on casters also feature a sturdy wide base for great support and stability. Below your whiteboard, a full-length accessory tray is available for storing all your essentials, including markers and erasers. Choose from dozens of size and layout options when you order your deluxe reversible portable markerboard. Our sizes go up to eight feet wide and both vertical and horizontal layouts are available. 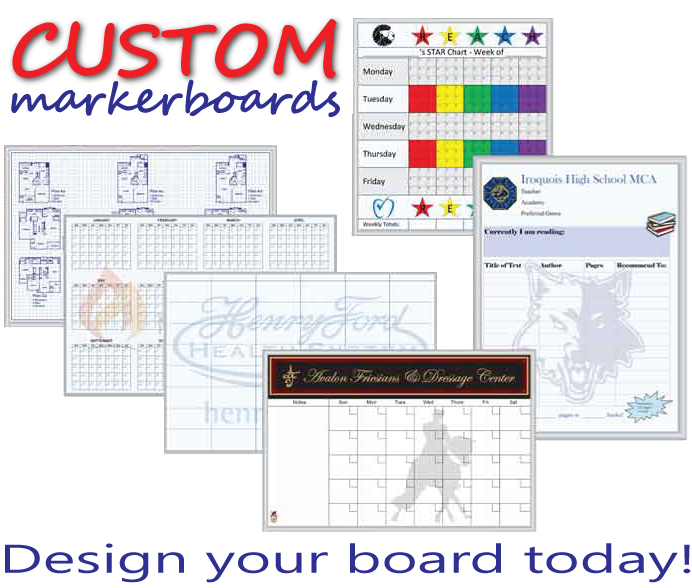 And don’t forget that you’ll also get to select which of our two deluxe trim styles you prefer for your unique dry erase board. 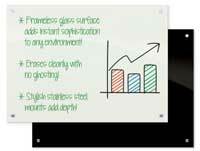 Contact DryEraseBoard.com today to find out more about our portable whiteboard options.